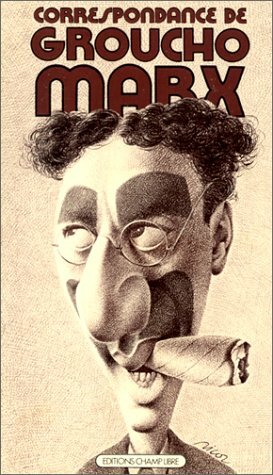 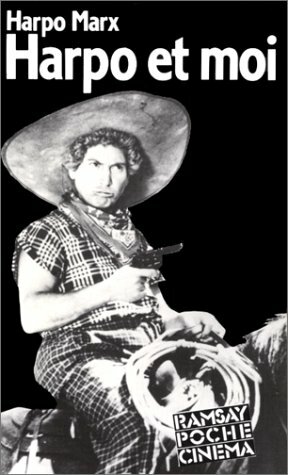 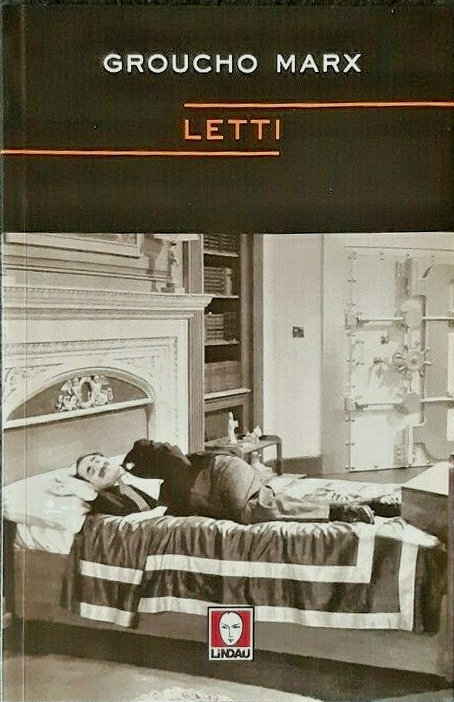 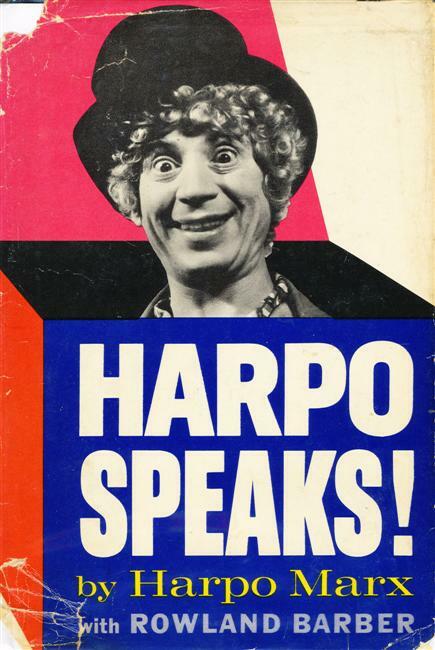 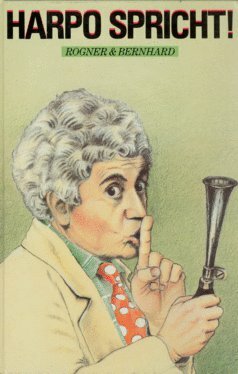 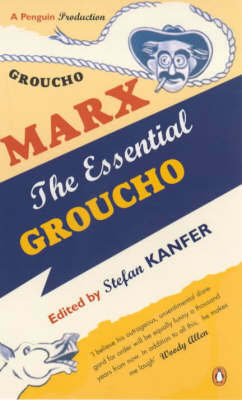 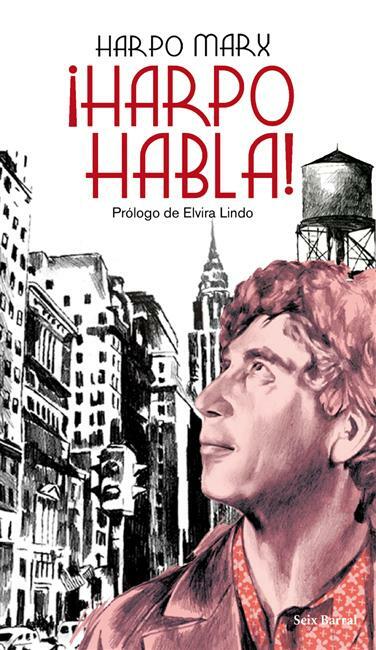 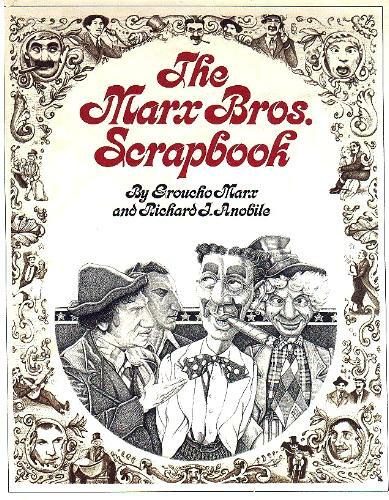 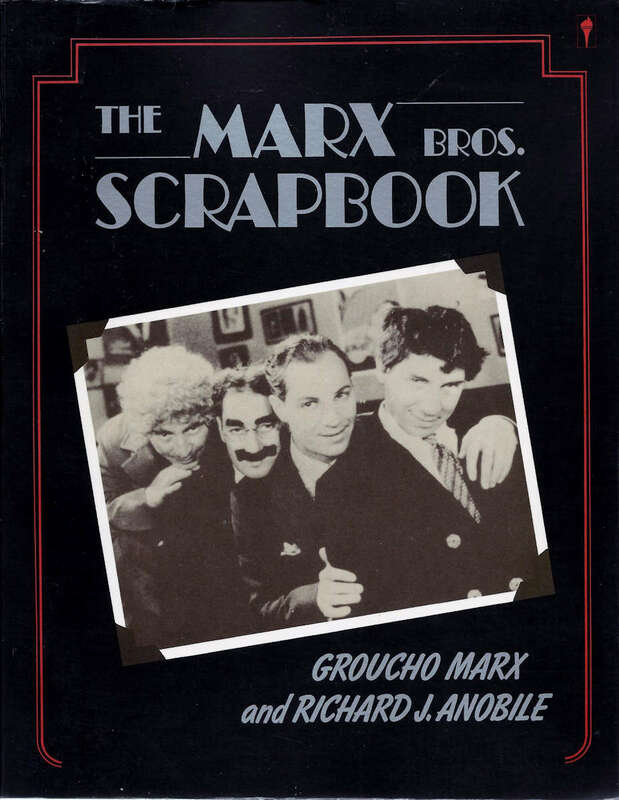 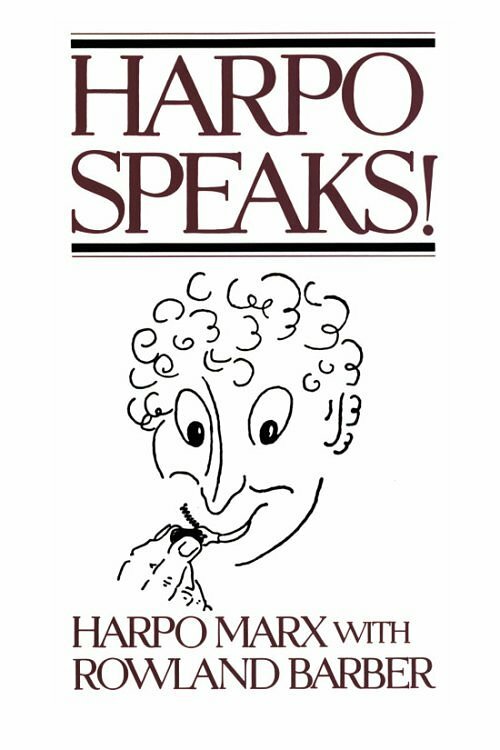 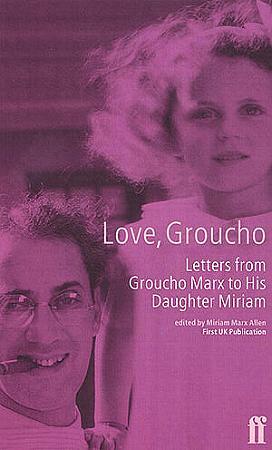 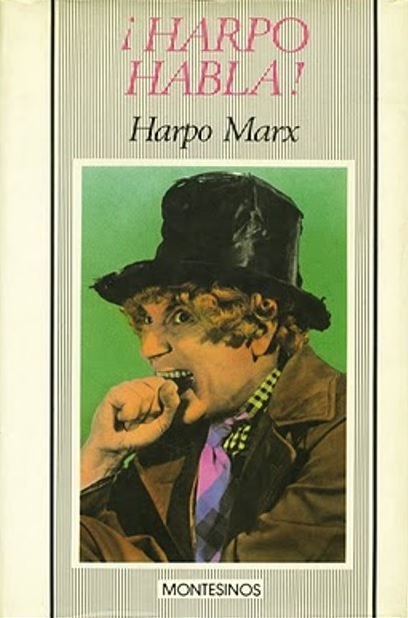 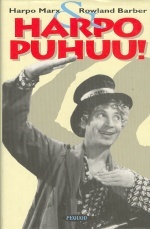 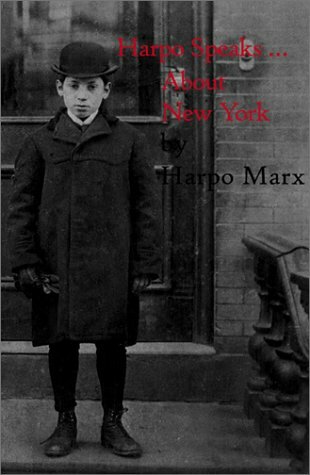 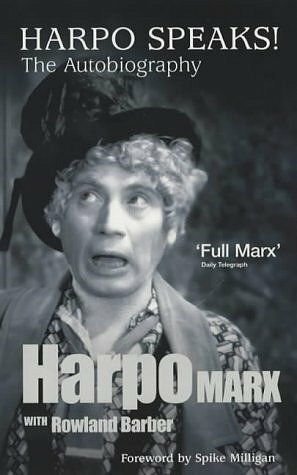 Contains material from "Groucho and Me", "Memoirs of a Mangy Lover" and "Harpo Speaks"
Uncredited assistance by Arthur Sheekman. 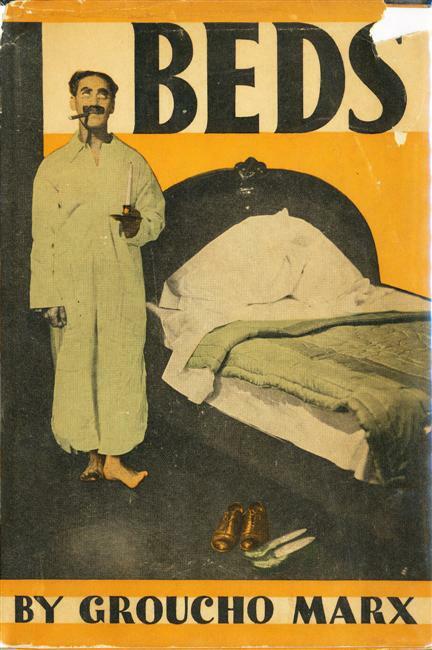 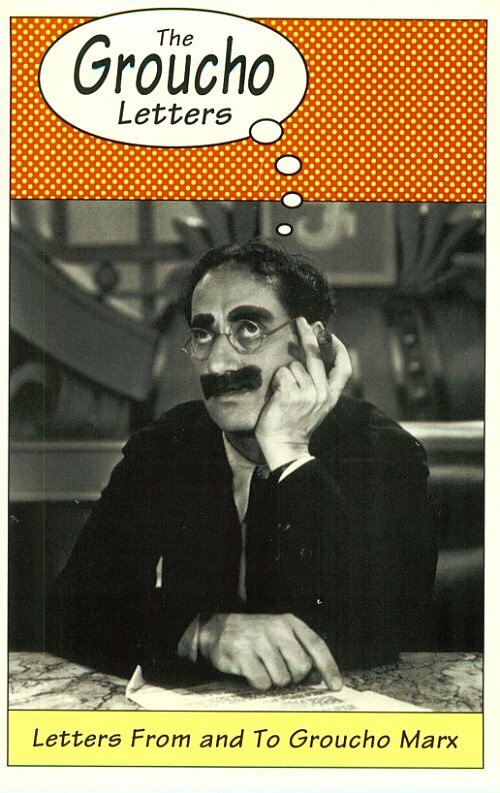 A partly modified version appeared in "College Humor" in September, November and December 1930 and January 1931. 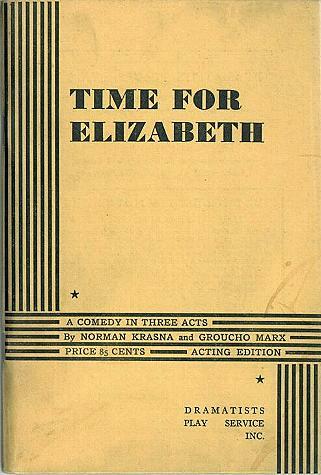 Script for a film directed by Mervyn LeRoy. 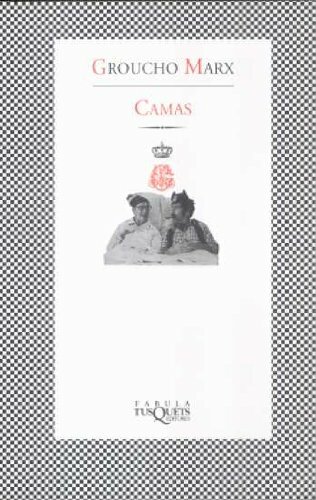 The story of a king who marries a commoner. 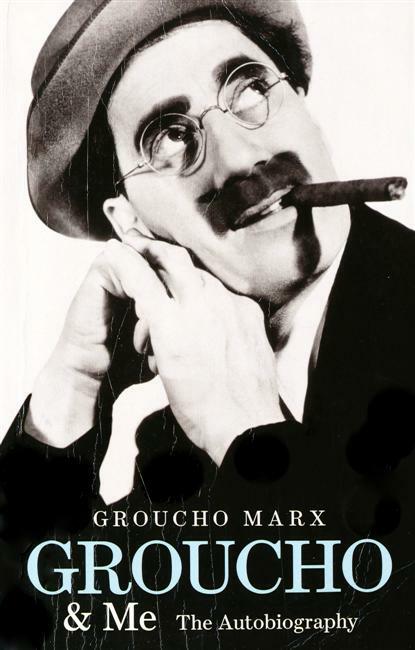 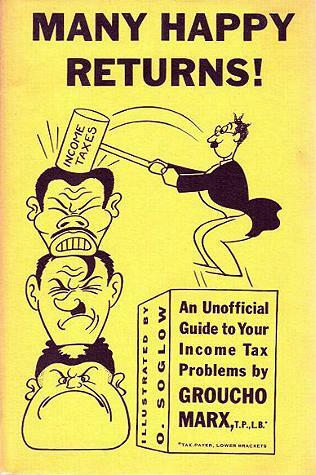 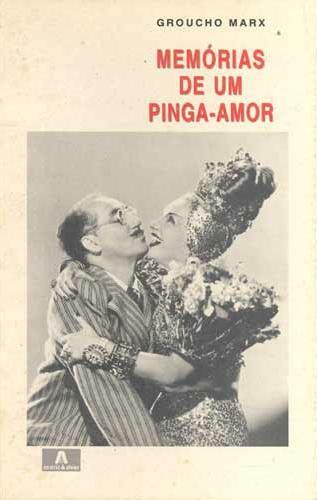 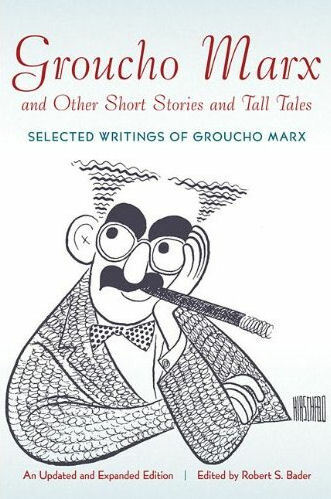 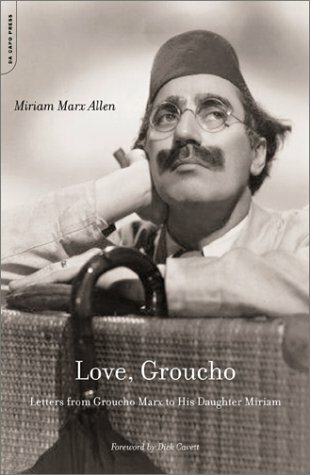 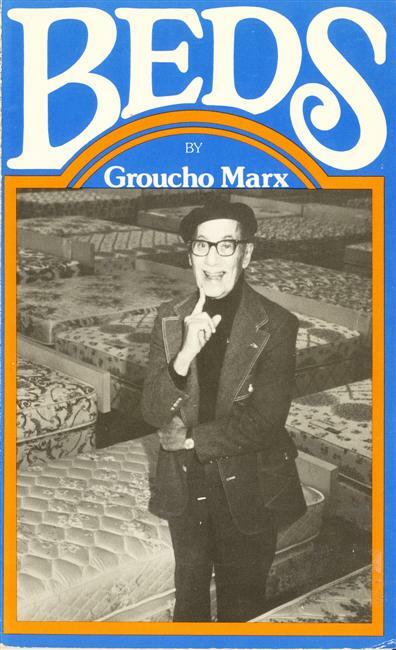 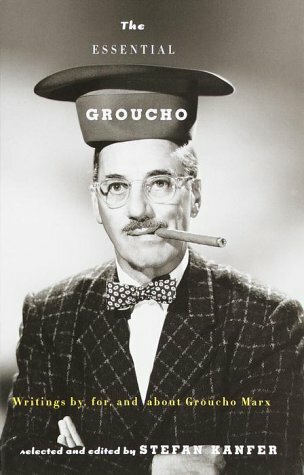 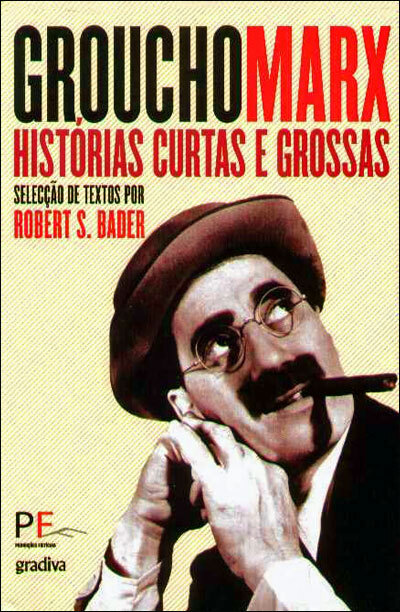 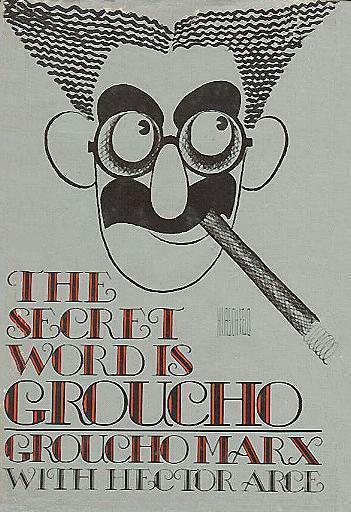 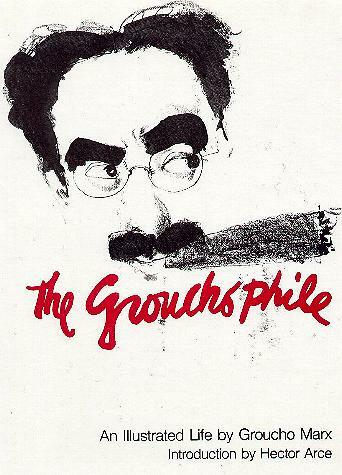 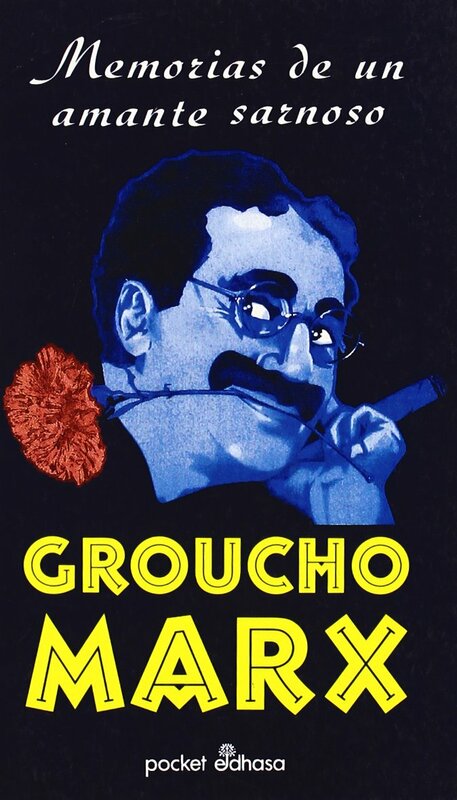 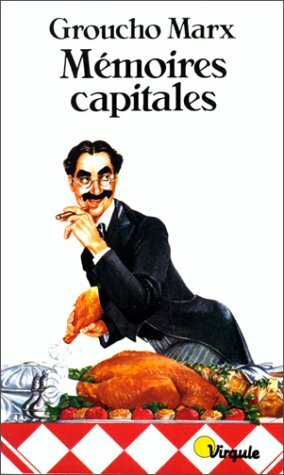 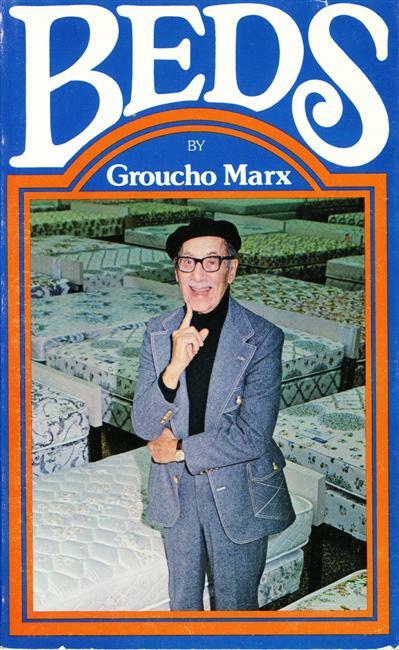 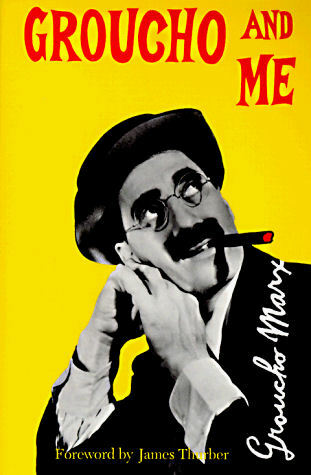 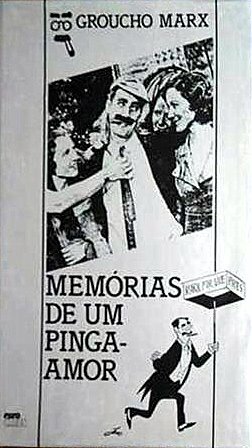 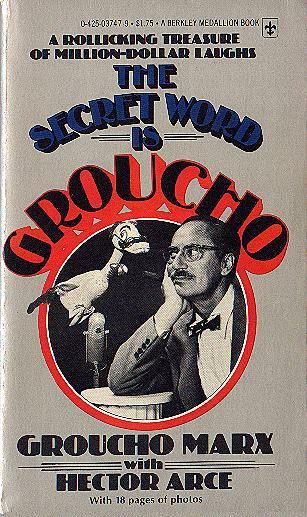 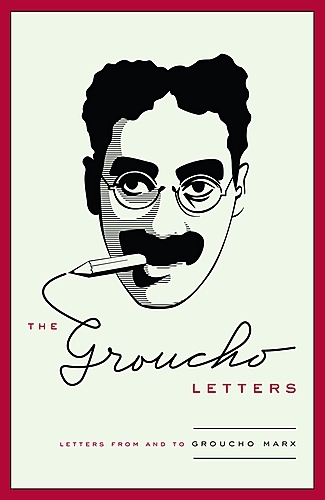 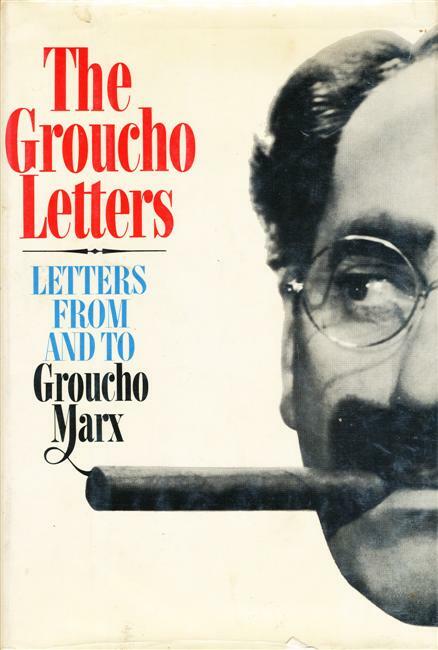 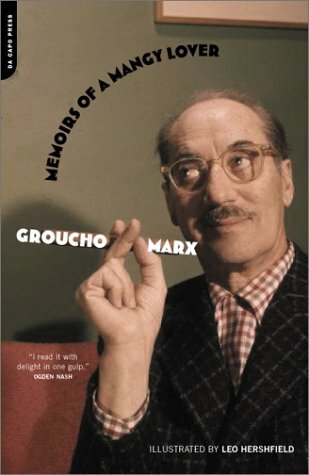 In the advertising for the film a small picture of Groucho appeared with the words "He wrote it!" 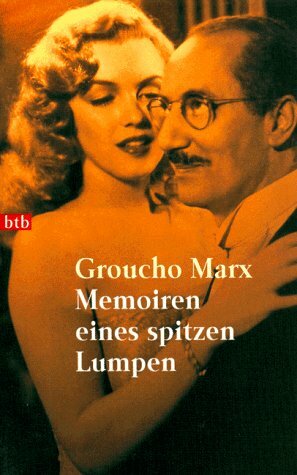 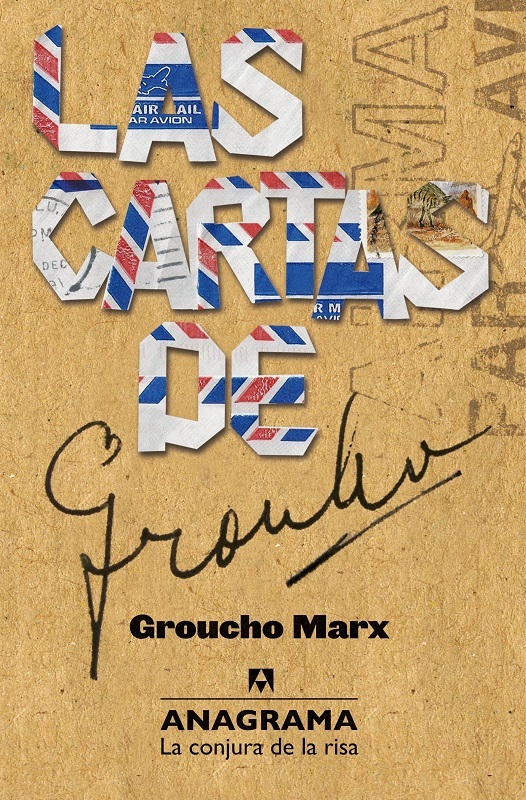 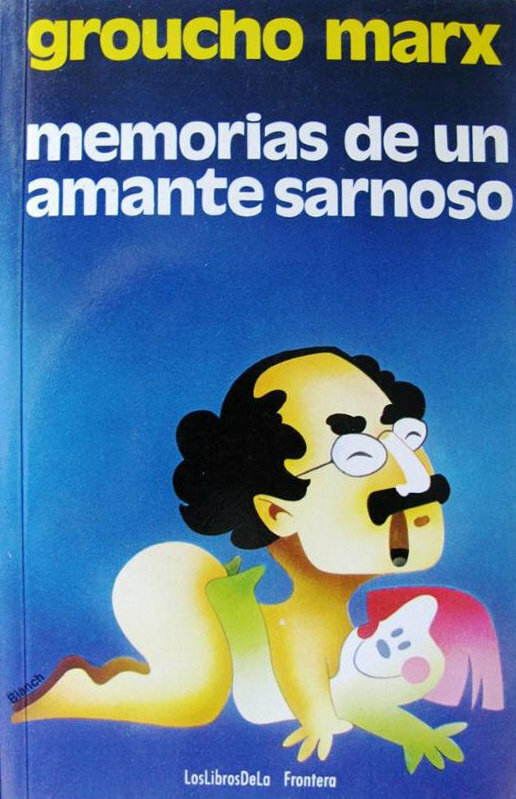 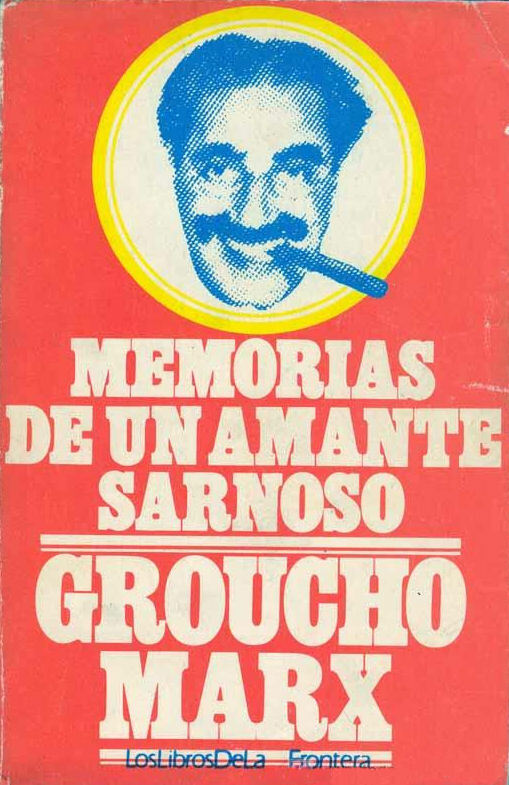 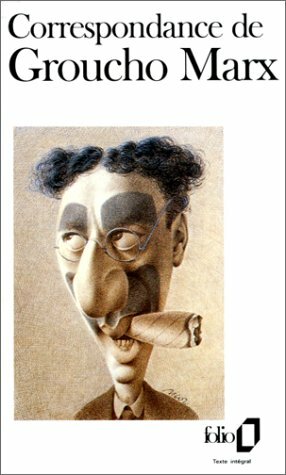 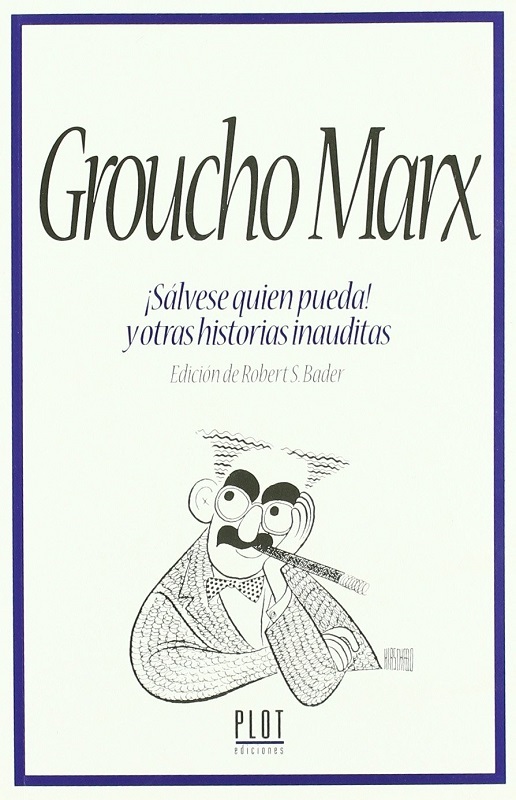 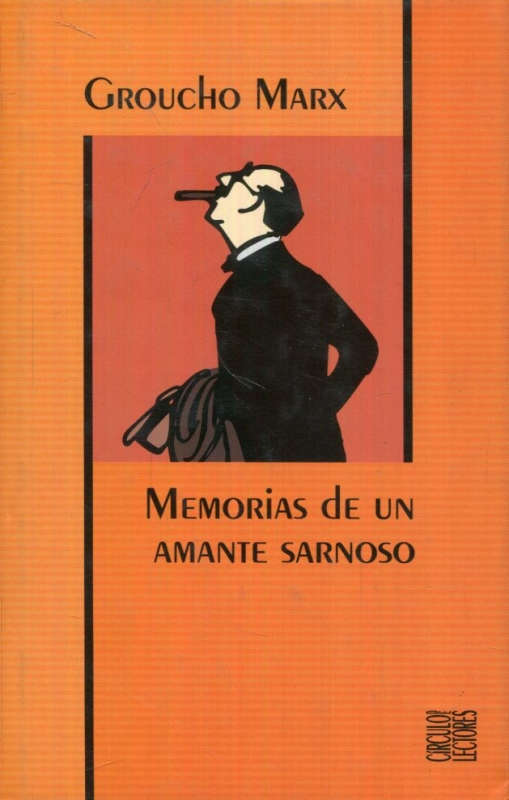 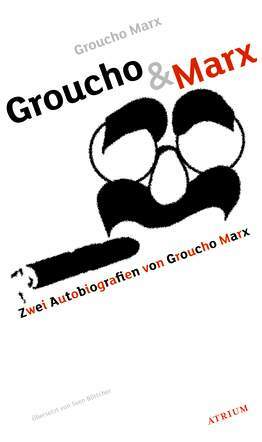 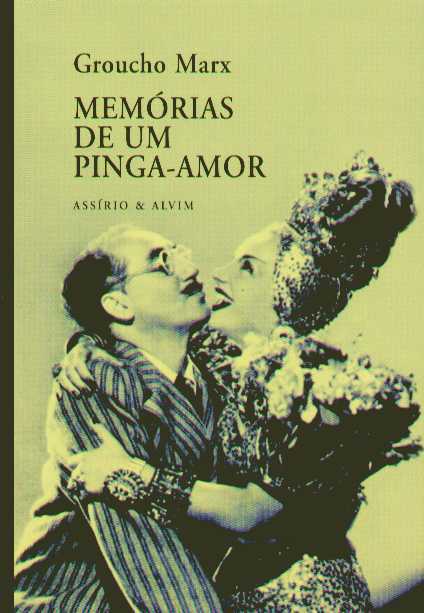 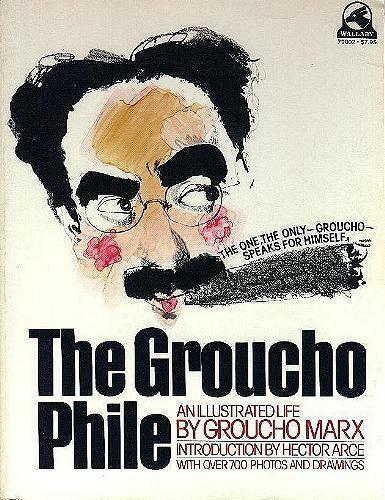 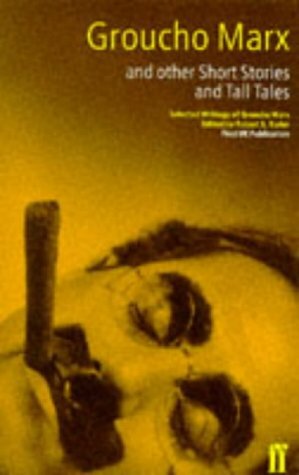 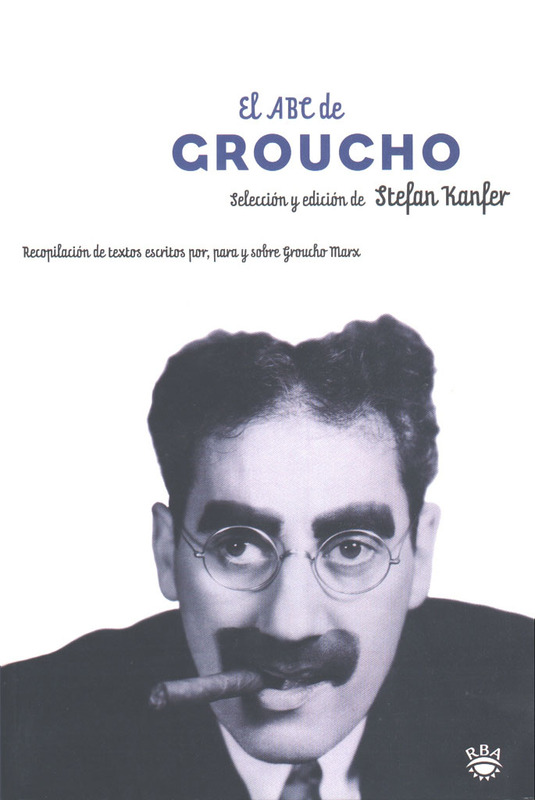 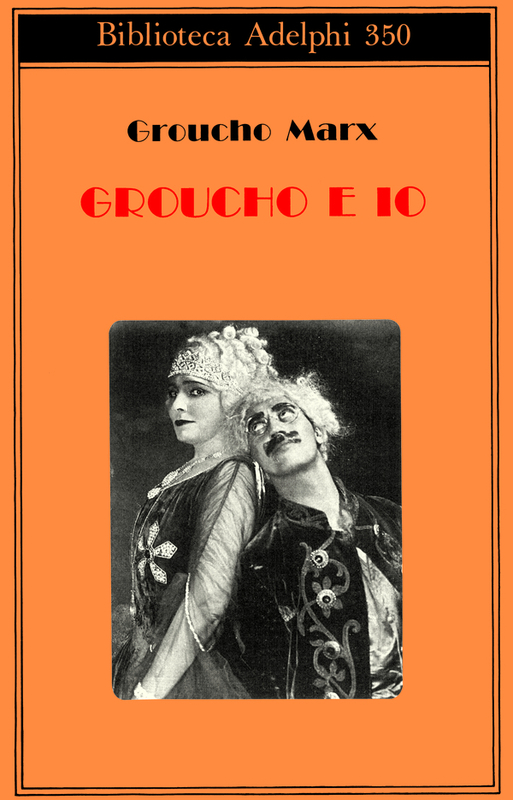 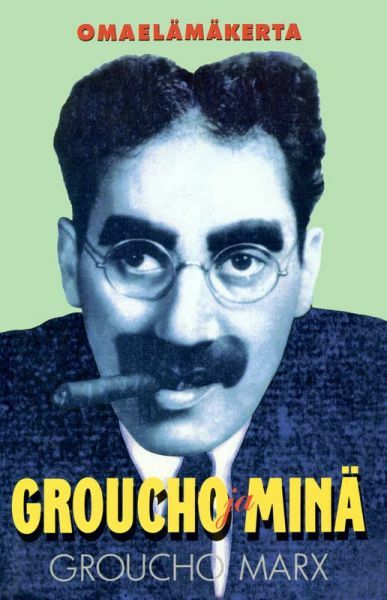 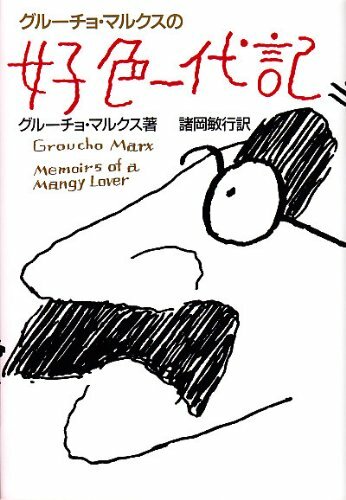 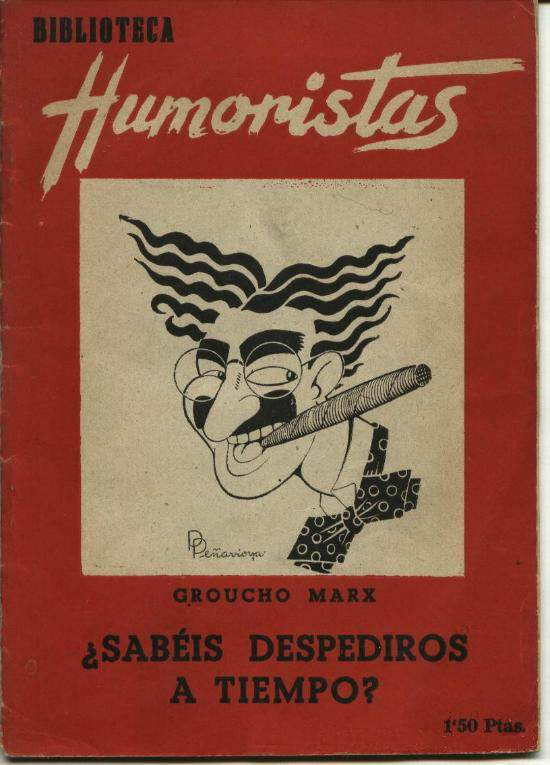 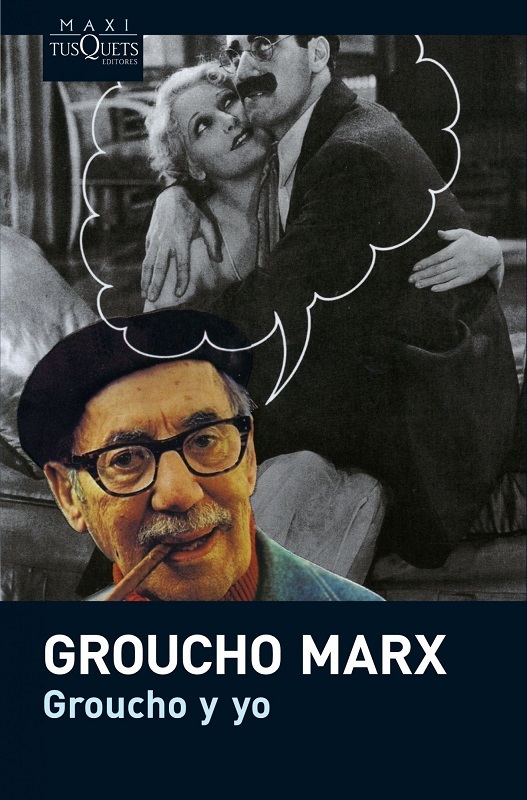 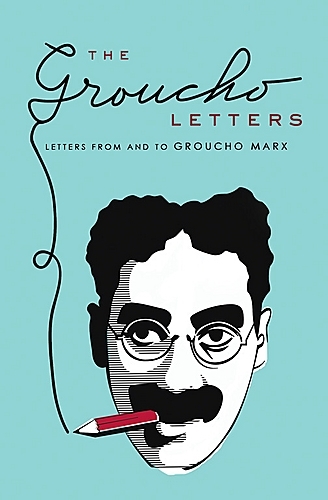 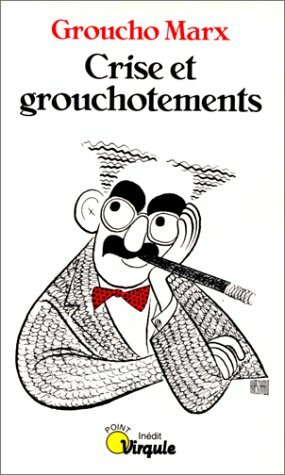 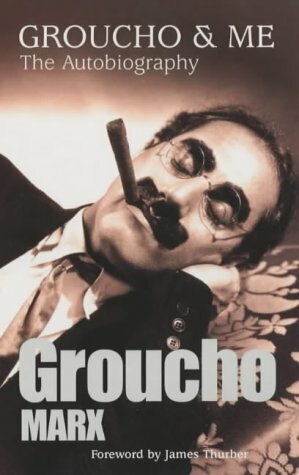 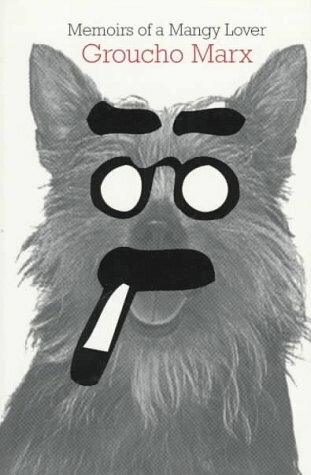 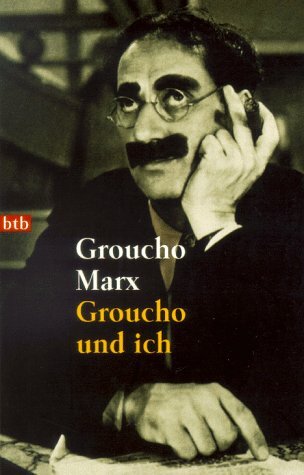 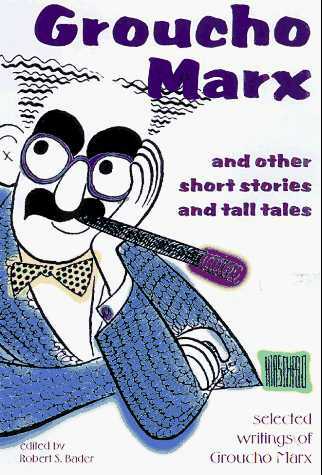 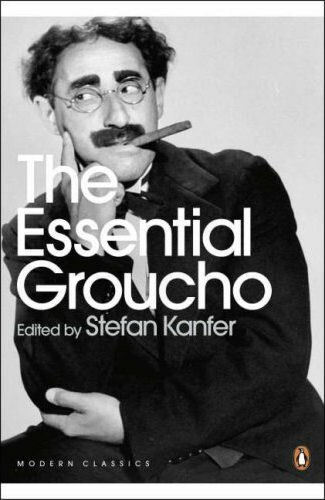 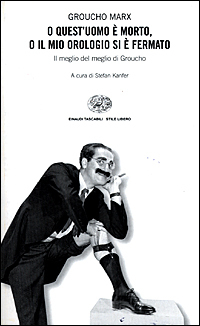 titled: Groucho und ich, translated by: Sven Böttcher / in: "Groucho&Marx"
titled: Groucho y yo: memorias de un amante sarnoso, translated by: Xavier Ortega, Diego Hernandez / also seems to contain "Groucho and me"
titled: Memoiren eines spitzen Lumpen, translated by: Sven Böttcher / in: "Groucho&Marx"
Letters to and from Groucho. 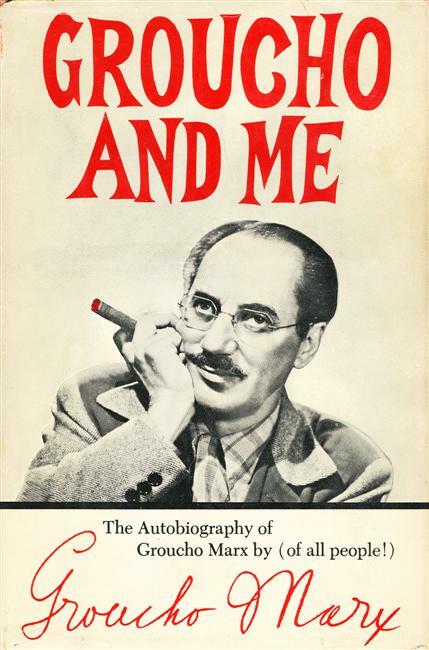 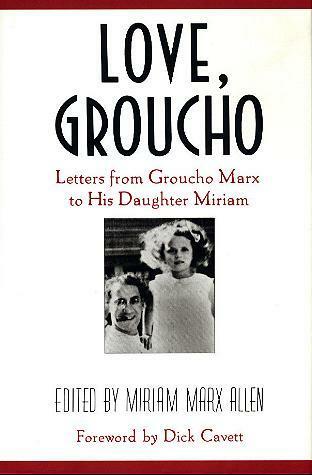 From Arthur Sheekman's daughter Sylvia Thompson I have the information that "he not only selected the letters, but edited their writing, enhancing it where necessary, and even writing a letter or two"
Three volume box with "Groucho and Me", "The Groucho Letters" and "Memoirs of a Mangy Lover"
Groucho tells the story of his life in connection with all the performances he did. 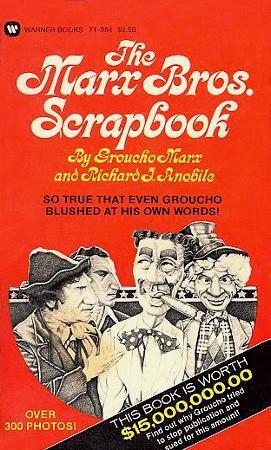 Contains many pictures, newspaper clippings and letters. 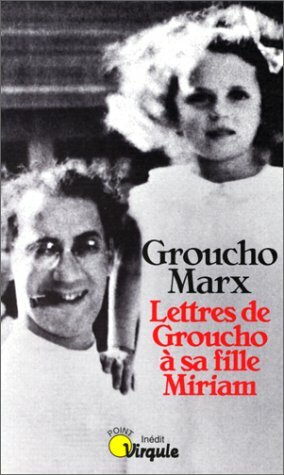 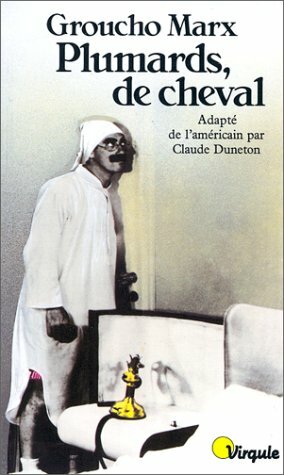 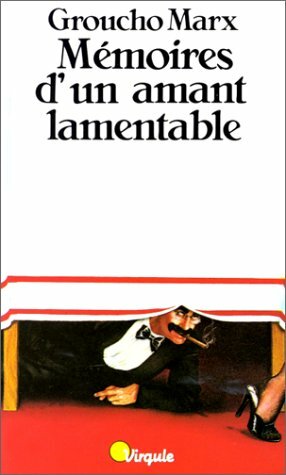 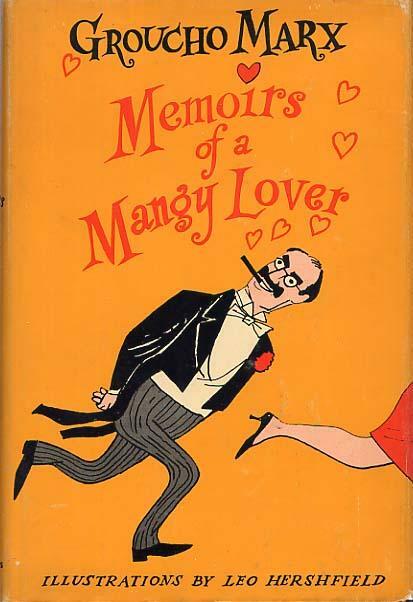 Excerpts from the French translation of "Memoirs of a Mangy Lover"